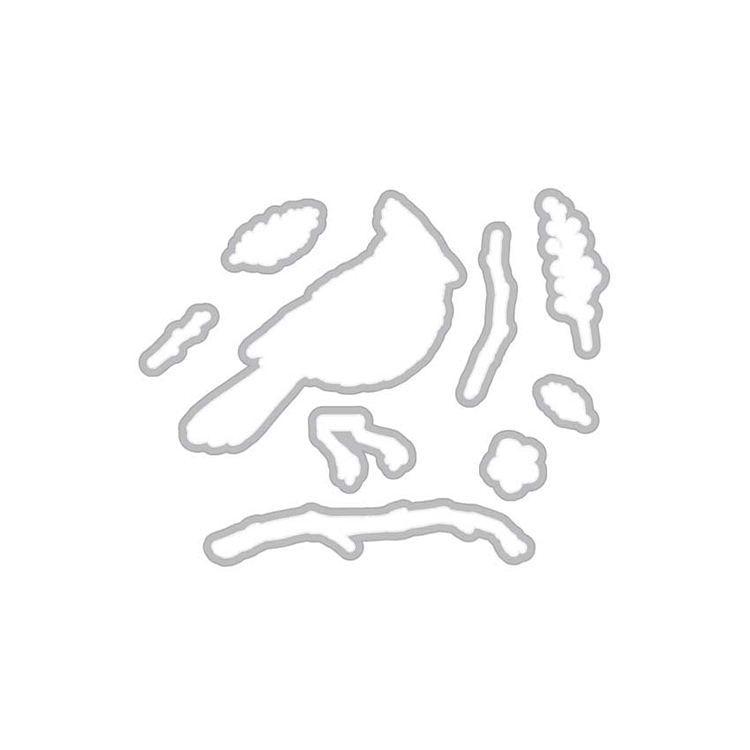 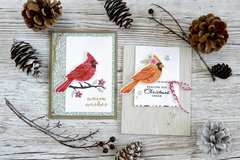 The Hero Arts Cardinal Dies are ideal for nature-themed designs. 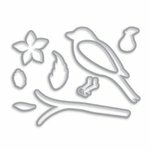 With a wafer-thin metal build, they can easily cut through thicker paper to create impressive projects. 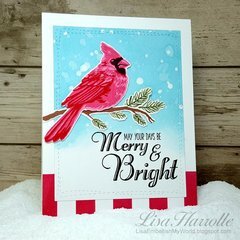 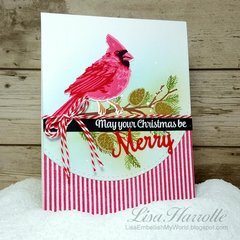 These dies are compatible with Color Layering Cardinal Stamp Set for extra decorative fun. 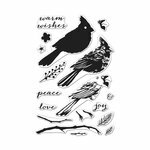 Dies range in size from approximately: 0.35" x 0.65" - 2.5" x 2.75"
Don't buy the stamps without this wonderful coordinating die set. 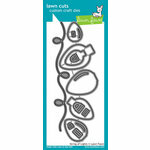 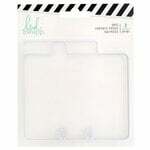 No more fussy cutting, these cut out the images perfectly!